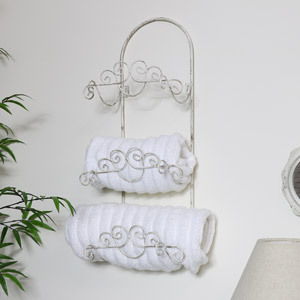 Here at Melody Maison we want to make sure our customers create the living spaces of their dreams. 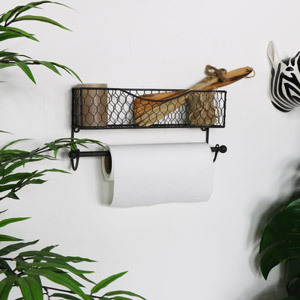 Your bathroom is no exception to this rule! 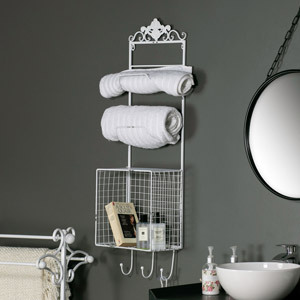 Make sure your bathroom is styled to perfection with our collection of towel rails, rings and holders. 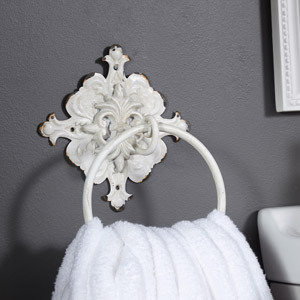 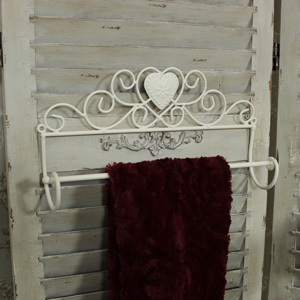 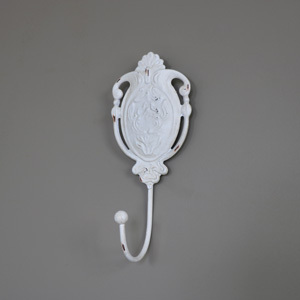 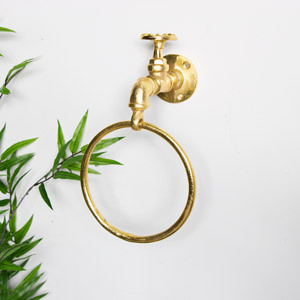 We boast a fabulous selection of vintage, shabby chic, rustic, industrial and ornate French style towel rails, rings and holders that will help you achieve the bathroom décor look of your dreams. 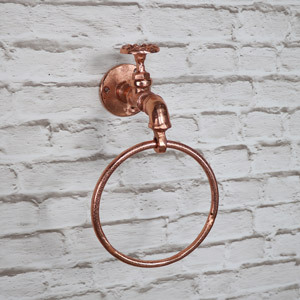 View our full collection and pick your favourite.